Want to get a jump-start on upcoming deals? Meet the major New Jersey players at one of our upcoming events! The growing stock of multifamily in New Jersey is being absorbed as fast as it is getting built, but not because of a millennial migration to urban areas. 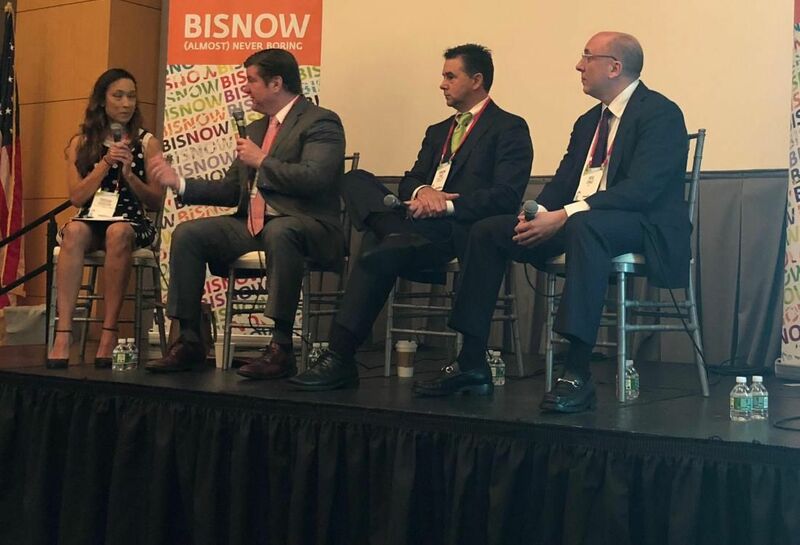 The spiking popularity of apartments in the state has been driven in large part by the empty-nester demographic, perhaps to a greater extent than was predicted, Prism Capital Partners founder and Principal Partner Eugene Diaz told the crowd at Bisnow’s Revitalizing and Redeveloping New Jersey event at Prism’s ON3 development, spanning the towns of Nutley and Clifton. In 2017, about 21,000 apartments were delivered statewide and 22,000 were absorbed, Diaz said. Compared to just 6,000 single-family homes delivered, the multifamily market is as active as it ever has been in New Jersey. The relative lack of supply on new single-family homes has its roots in millennials’ delayed move to the suburbs for the sake of raising families, as well as empty nesters fleeing that nest for the improved amenities and value of apartments. If empty nesters are the dominant force in multifamily, and they can afford the prices associated with new construction, then the fundamentals in the sector can actually support construction. But with high prices in the more urban areas like Jersey City and Newark and so much of the state dominated by sprawling, car-oriented suburbs, few sites are worth the investment. Developers like Prism, Kushner Cos. with its Pier Village and Monmouth Mall developments and North American Properties with its Riverton project are taking large areas and developing en masse to create the sort of urban density that so appeals to residents looking to rely less on driving — perhaps the biggest reason for their flight to cities. “People want to move out of their homes because they don’t want to deal with the maintenance, but they can still live in an amenitized oasis, in an urban zone within the suburban environment they’re comfortable with,” Kushner Cos. principal Nicole Kushner Meyer said. In suburban New Jersey, multifamily has long been associated with low-lying, garden apartments — an association that persists today in local politics and planning, much to the chagrin of developers like Diaz. When a developer proposes a project with the scale to create an urban-style apartment building, it might give residents pause, but the success of the Bell Works project and the early returns for ON3 have changed the conversation. One exception is Riverton, where the former manufacturing plant site is no one’s idea of a community that needs to be preserved. But placemaking is just as high a priority, and as big a challenge, due to Riverton’s sheer size (322 acres) and the need to draw people to a specific area no one had lived before. North American Properties Project Executive for Riverton Kevin Polston stressed the need for a diverse mix of uses to be successful at so large a scale, and Diaz said that the model of a main street retail drag surrounded by houses on a hill and office building silos has become obsolete. “What we’re seeing now is the re-creation of these inner rings, a movement towards re-densifying around these suburban/urban cores,” Diaz said. Unlike the garden-style apartments of yore, every project discussed at the event will have multiple uses to create that density that is so coveted. 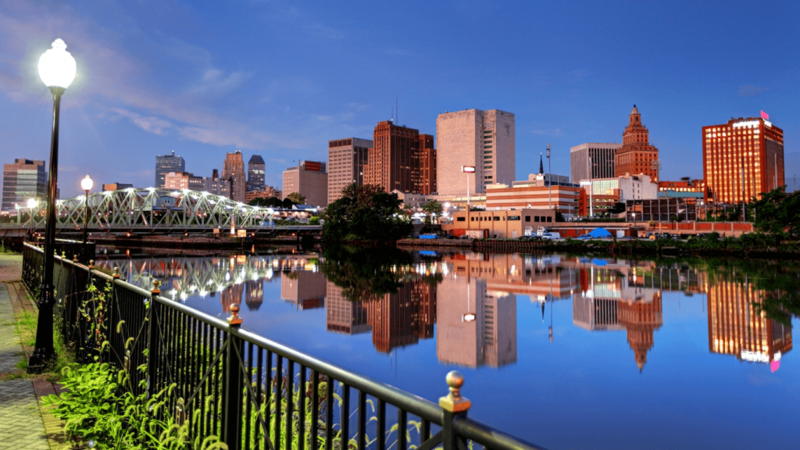 Office and retail have not performed well in New Jersey in recent years, but they may have suffered from the same lack of urban appeal that developers are trying to correct. “If you create a place where people don’t just want to go, but want to be, the other, ancillary uses will want to be there as well,” Polston said. That drive toward placemaking has been associated with attracting millennials for years, and that still holds true. But it is the empty nesters of the baby boomer generation that are filling the apartments in New Jersey and giving such developments a fighting chance.